Online ordering menu for El Chamo. 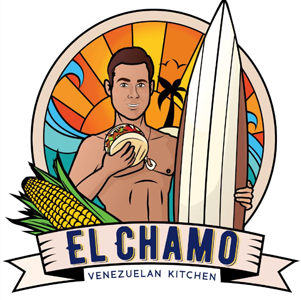 El Chamo in Honolulu, Hawaii serves Venezuelan cuisine including Empanadas, Fries and Steak, and Pork Belly Arepa. Come find us north of Ala Moana Regional park at the corner of Kawaiahao Street and Waimanu Street. We're not far from Kaka'ako Waterfront Park and Neal S. Blaisdell Center. Order online for carryout!